In a book written especially for kids, Kareem Abdul-Jabbar shares fascinating stories you probably don't know about 16 historical and contemporary African American inventors. On February 8, 2018, we are hosting a (sold out) Innovative Lives program featuring Kareem Abdul-Jabbar, not to discuss his amazing basketball legacy but to talk about his book for kids, What Color is My World? The Lost History of African-American Inventors (Candlewick Press, 2012). With co-author Raymond Obstfeld, Abdul-Jabbar shares his interest in and knowledge about unsung black inventors and innovators with short, accessible biographies targeted to readers ages 8 to 12. 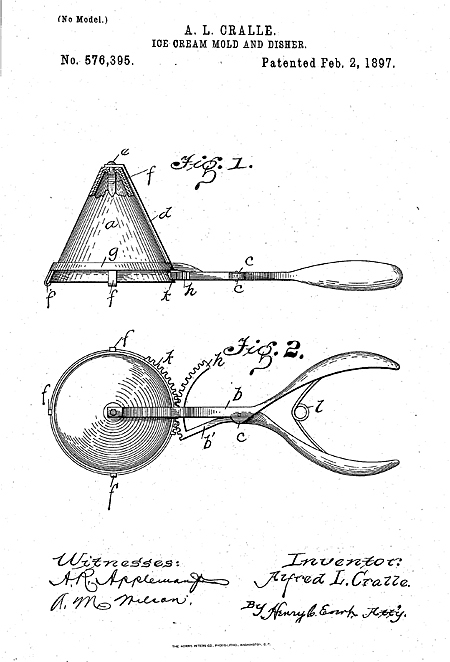 Alfred L. Cralle (1862-1920) received US Patent 576,395 in 1897 for an “ice cream mold and disher,” or mechanical ice-cream scoop, which is the basic design still used widely today. George Crum (1822-1914) initially developed potato chips in the 1850s for a restaurant customer (some sources say it was wealthy financier Cornelius Vanderbilt) while serving as a hotel chef in Saratoga Springs, New York. He dubbed his creation “Saratoga Chips” and a new popular snack was born. 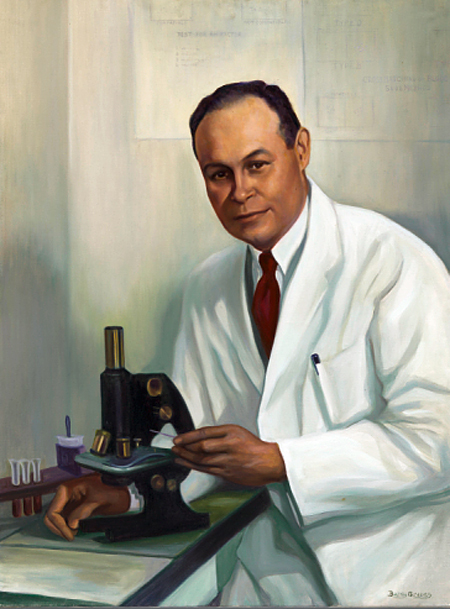 Charles R. Drew (1904-1950) created the life-saving concept of large-scale blood banks, starting with research into the storage, processing, and shipment of blood plasma during World War II. He was inducted into the National Inventors Hall of Fame in 2015 for US Patent 2,389,355 for a “surgical needle." Lonnie G. Johnson (born 1949) may be most famous for inventing the Super Soaker water gun (US Patent 4,591,071), but he is also a former NASA engineer who now runs his own research and development lab working on clean energy solutions. In February 2017, the Lemelson Center featured him in our Innovative Lives program series, where he talked about his inventive life and varied career. Percy Lavon Julian (1899-1975) developed a method of synthesizing cortisone—a drug used to reduce swelling and pain—from the soy plant, which made it much cheaper and widely available. 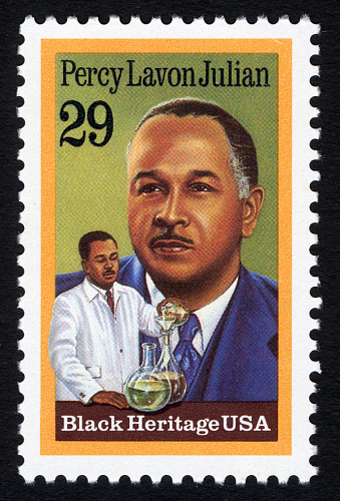 He was inducted in the National Inventors Hall of Fame in 1990 for US Patent 2,752,339 for “preparation of cortisone." 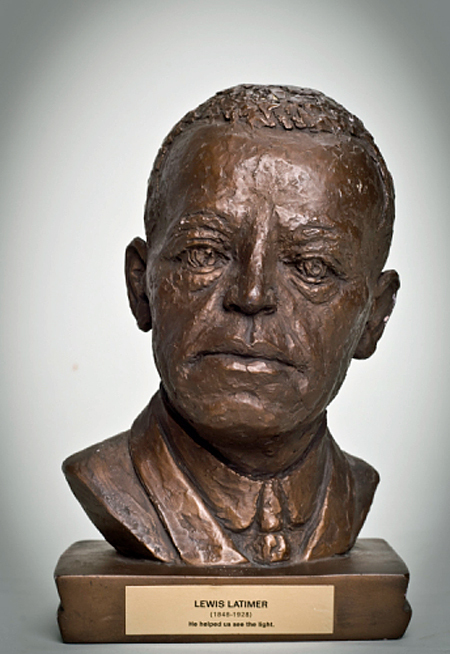 Lewis Latimer (1848-1928) is arguably the most famous historic African American inventor. He worked both with Alexander Graham Bell (on his famous telephone patent) and Thomas Edison (on incandescent lighting and other inventions). Latimer was inducted into the National Inventors Hall of Fame in 2006 for US Patent 252,386 for “process of manufacturing carbons” for electric light bulbs. He was also featured in the Lemelson Center’s Innovative Lives program series in 1999. Joseph Lee (1849-1905) worked on inventions related to bread-making, including US Patent 524,042 for a “kneading machine” for large-scale dough production as a labor-saving device at bakeries and restaurants. Garrett Morgan (1887-1963) invented a variety of safety devices, most famously a hood to protect particularly firefighters (US Patent 1,090,936) and a three-position traffic signal (US Patent 1,475,024) that is currently on display at the National Museum of American History. These inventions earned him entry into the National Inventors Hall of Fame in 2005. Henry T. Sampson (born 1934), the first African American to earn a PhD in nuclear engineering in the US, received US Patent 3,591,860 for the “gamma-electric cell” that converts radiation directly into electricity. 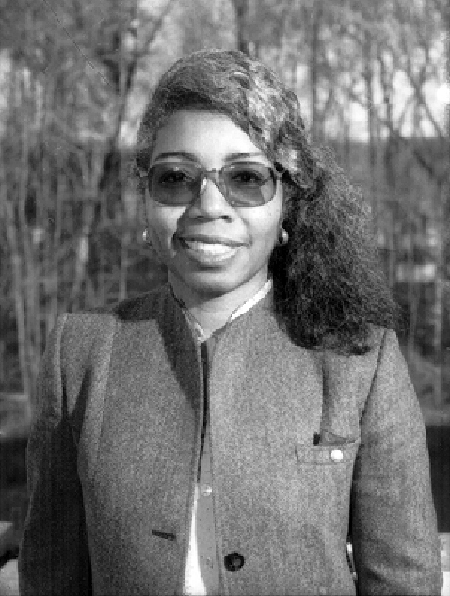 Valerie L. Thomas (born 1943) had an illustrious career at NASA where, in 1980, she received US Patent 4,229,761 for an “illusion transmitter” that creates three-dimensional projections of an object. James E. West (born 1931) earned hundreds of patents during his career at Bell Laboratories, including US Patent 3,118,022 for an “electroacoustic transducer” that revolutionized communications and for which he was inducted into the National Inventors Hall of Fame in 1999. West also received the prestigious National Medal of Technology and Innovation in 2006. Daniel Hale Williams (1856-1931) was an early innovator in heart surgery at Provident Hospital, which he founded in 1891 as Chicago’s first non-segregated/interracial hospital. Granville T. Woods (1856-1910) received US Patent 373,383 for “railway telegraphy” in 1887, allowing moving trains to send and receive messages from railroad stations—a major advance for communication and safety in the early years of the transcontinental railway system. Woods was inducted into the National Inventors Hall of Fame in 2006. These inventors and innovators illustrate the wide-ranging creativity of historical and contemporary African Americans, who persevered despite facing many societal and systemic challenges along the way. Other African American inventors we have featured in Lemelson Center exhibitions, programs, and blog posts over the years range from early Innovative Lives presenters Patricia Bath, George Carruthers, and James McLurkin to Juan Gilbert, Grandmaster Flash and other hip-hop pioneers, and even Michael Jackson (yes, THAT Michael Jackson!). We look forward to continuing to document diverse women and men, young and old, from the past and the present whose inventive achievements have helped shape our world. The creation of heroes has been important for American society. Heroes help define what it means to be an American, produce narratives about our collective historical past, stabilize our cultural surroundings, and represent the best of what we want our culture to be.